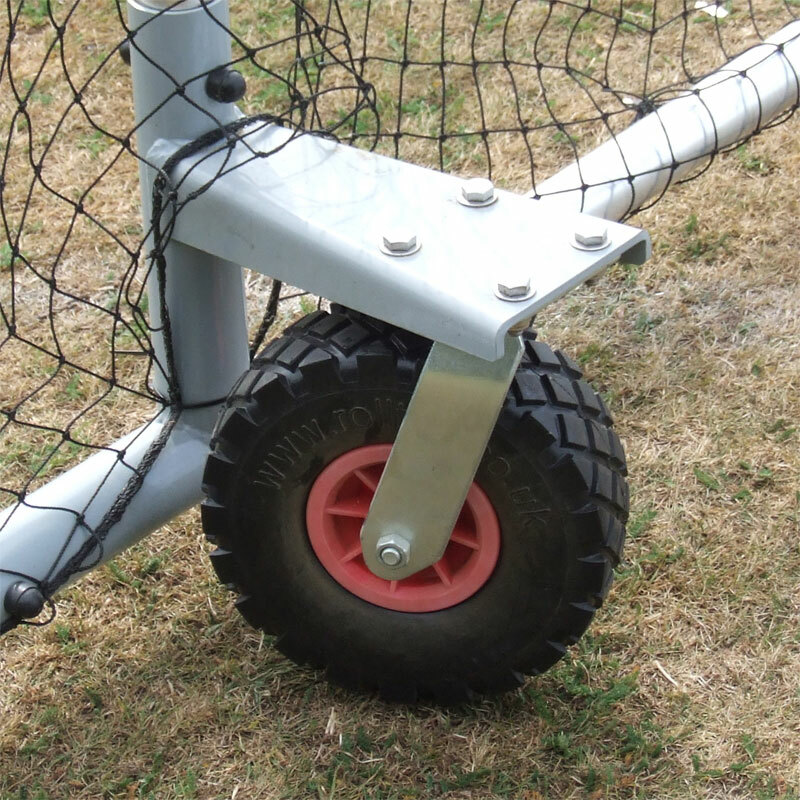 The Harrod Sport ® Premier Cricket Cage Swivel Wheel Kit has been designed to convert an existing two wheel premier cage into the new six wheel design. 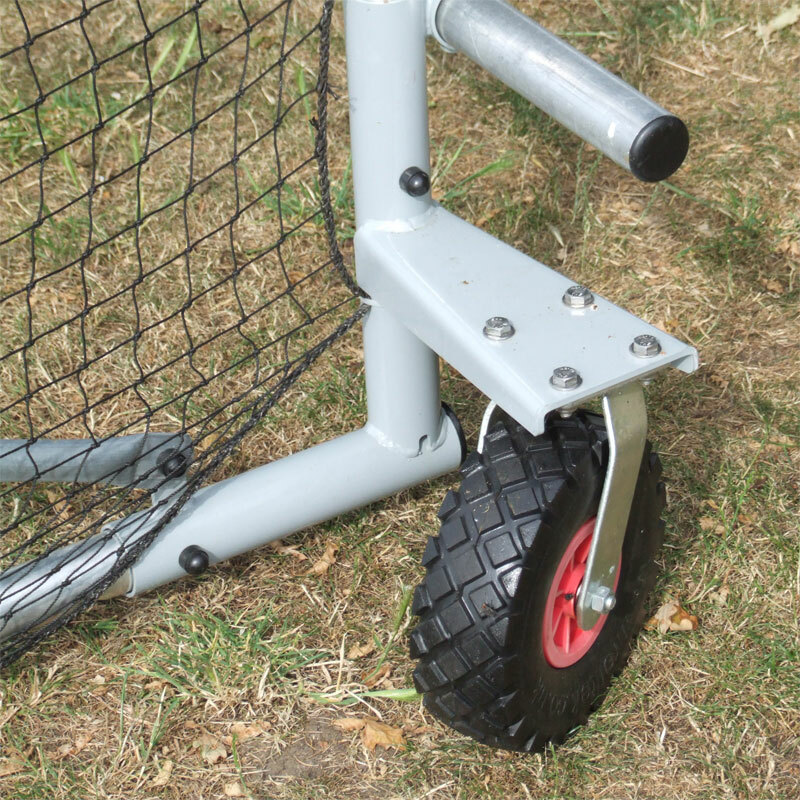 Kit includes - 2 front and 2 middle joint brackets with swivel wheels. 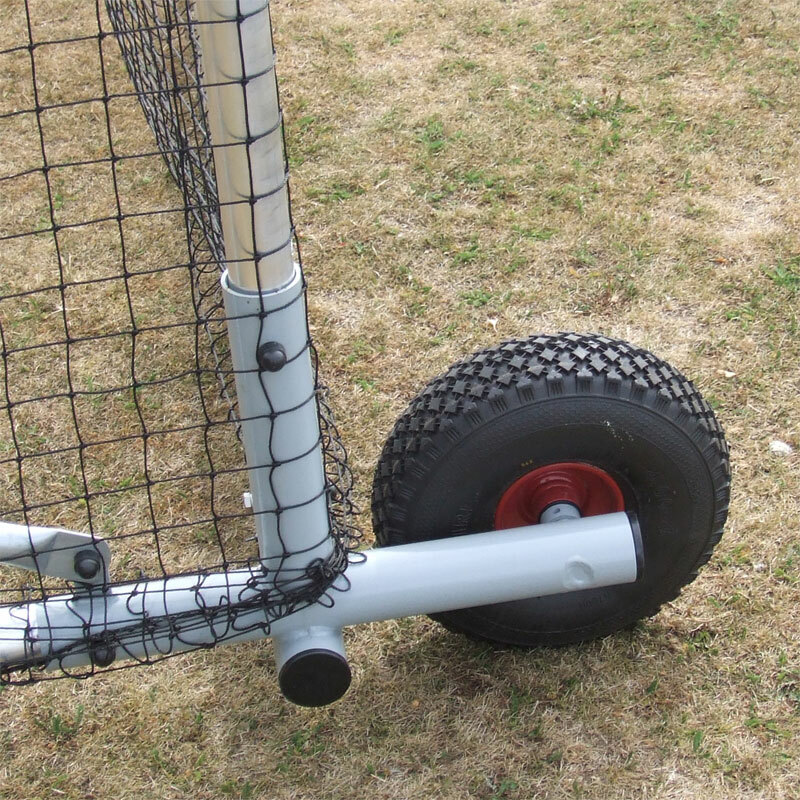 Any brackets already in the place for the front or middle swivel wheels will need replacing with the new ones in this kit.